Fuel up with this fabulous travel deal. 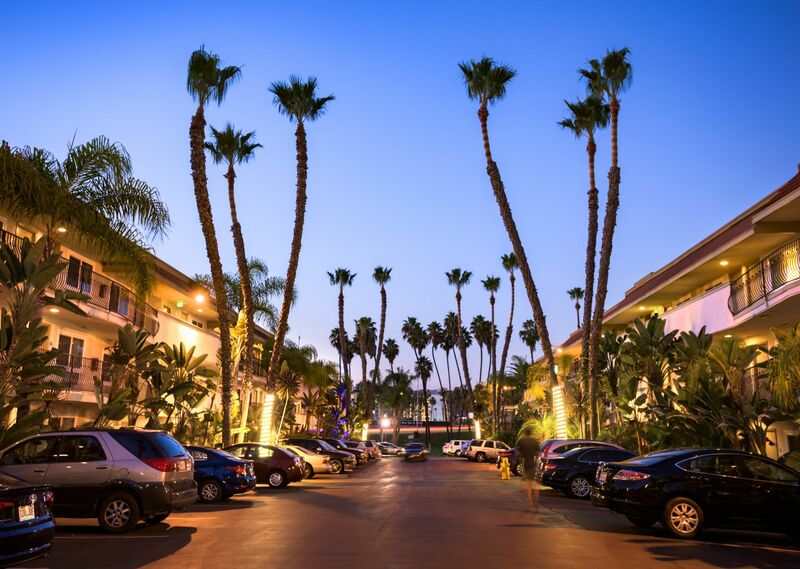 Book 2 Nights at our San Diego hotel, park for free, and receive a $25 gas card so you can hit the road and see the sights. 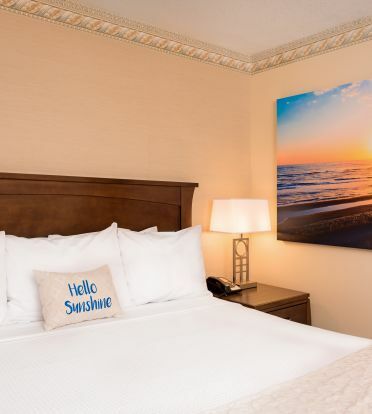 Please call 800-227-4743 for availability.